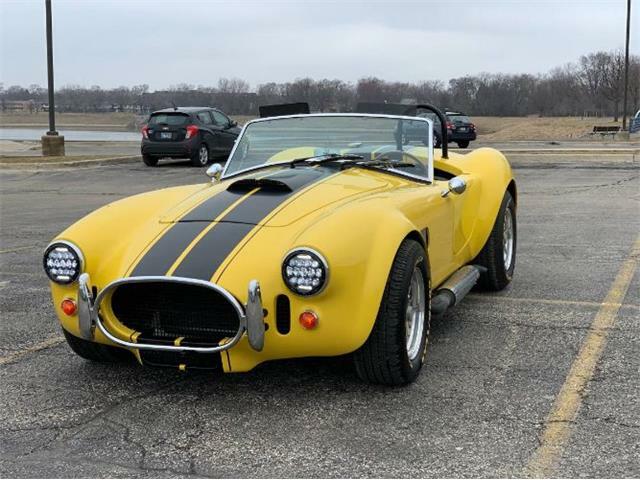 “The Bid Goes On…” says Mecum Auctions following bidding on vehicles that did not sell on the auction block but are still offered after the fact. 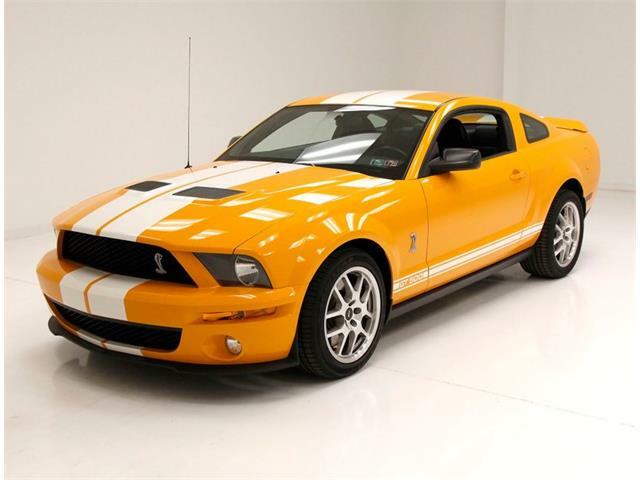 “The Bid Goes On…” says Mecum Auctions following bidding on vehicles that did not sell on the auction block but are still offered after the fact. This takes on special significance this year after the Original Spring Classic sale in Indianapolis as the total results creep toward the $50 million threshold for the first time. 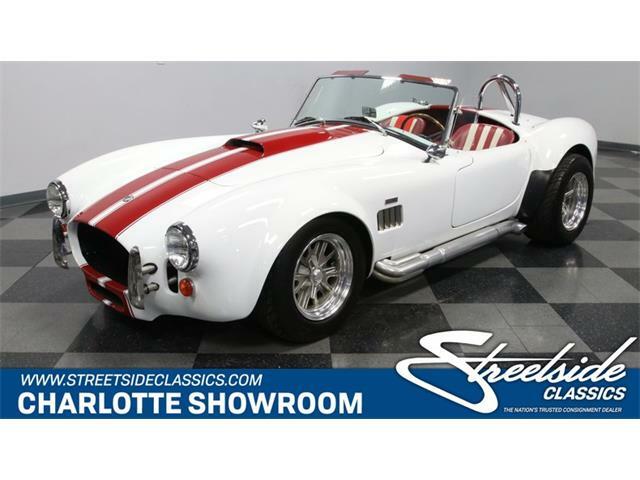 As of Tuesday, the Indianapolis auction totaled $48,873,590 in sales (not including auction fees) with 1,094 collector cars out of 1,567 offered going to new owners, for a 70 percent sell-through rate. 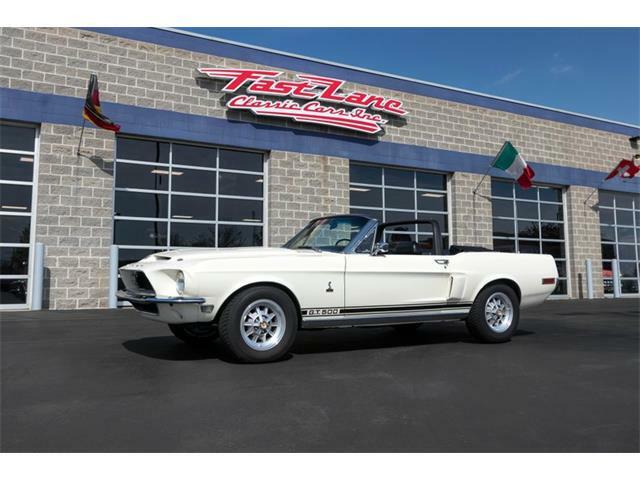 That is tantalizingly close to the big five-oh, according to Mecum, which contends that it is “closing in” on the illusive mark as post-block sales add up after the 29th annual sale held May 17-21. The 2016 Indianapolis sale enjoyed a solid gain over last year’s auction, which reached just over $43 million. 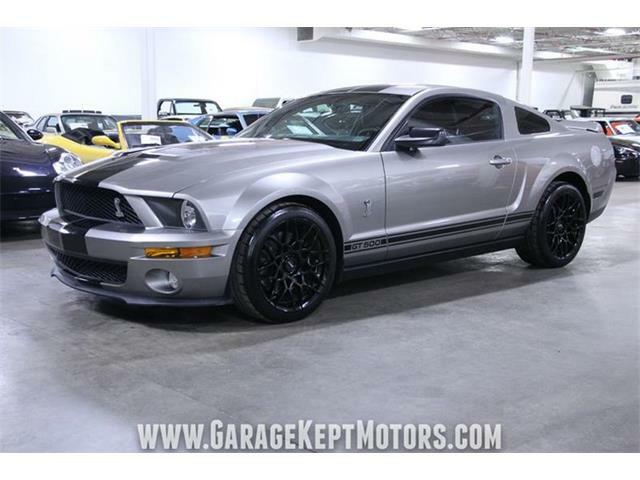 More than a dozen private collections of mostly American muscle cars were represented this year. 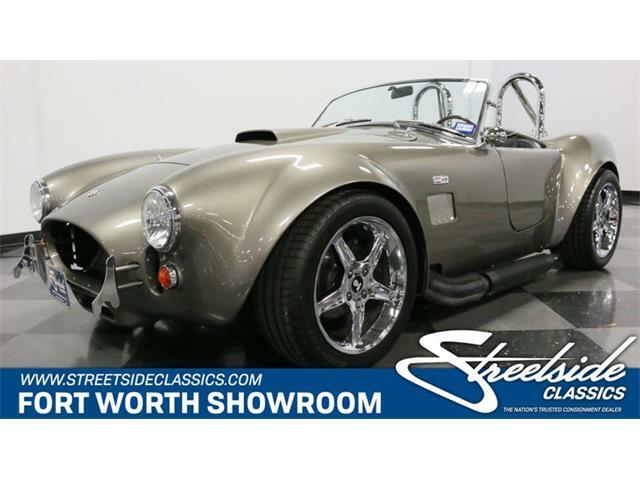 Shelbys ruled the auction block for 2016, with two Cobras and a GT350 reigning as the top three results. 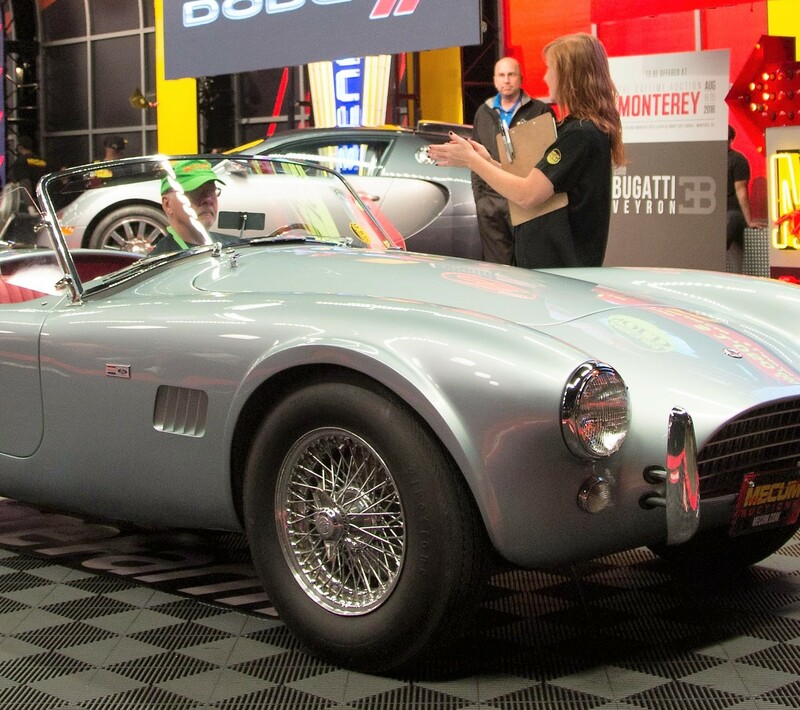 For the second year in a row, a 1967 Shelby 427 Cobra was the highest seller at Indy, reaching $1.1 million on the block (Mecum results do not include auction fees). 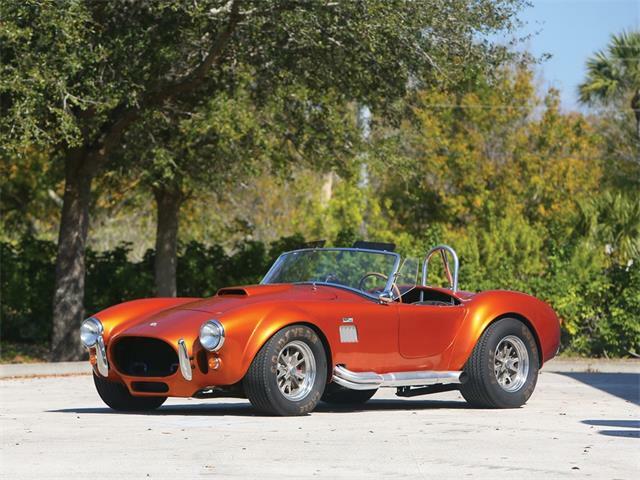 The 427 Cobra that led the 2015 auction hit an even $1 million. 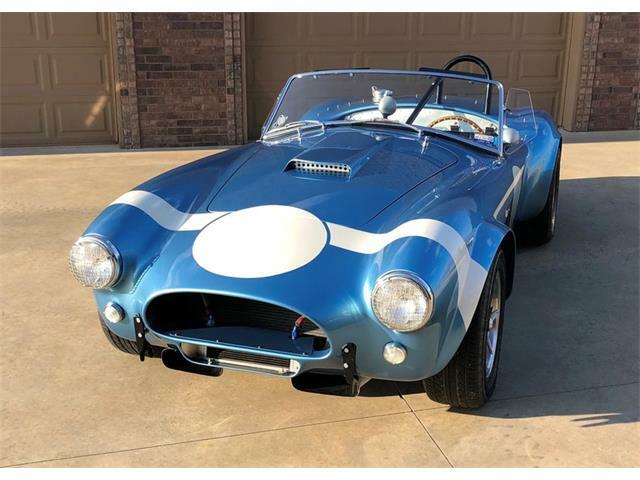 A Shelby Cobra also was bid to the second-highest sale at the recent auction, this one an early 1964 289 version that hammered at $1 million. 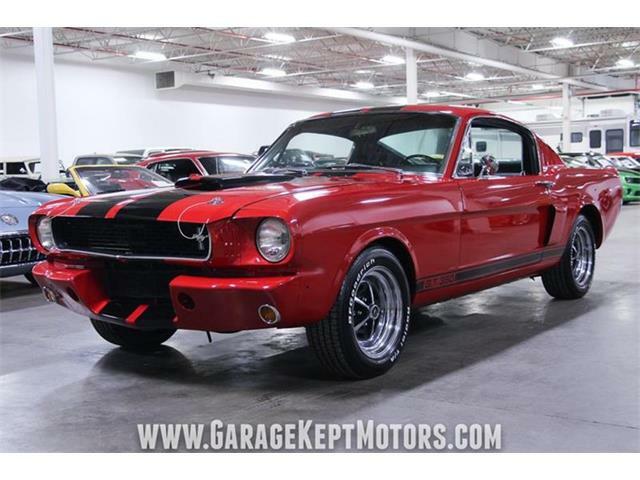 The Carroll Shelby magic continued with the 1965 Shelby Mustang GT350 that nailed the third highest result at $500,000. Next up was another one of Mecum’s marquee muscle cars, a 1970 Plymouth ‘Cuda 426 Hemi coupe, an unrestored time-warp survivor that rang the bell at $425,000. In fifth place was the only non-American car hitting the top 10 at Indy, a 1972 Ferrari Dino GT that sold for $310,000. Making up the remainder of the top 10 were a who’s who of primo performance iron: two Mustang Boss 429s, two Yenko Camaros and another ’67 Shelby GT350. Another significant sale was that of the so-called “Gold Corvette,” a 1962 styling prototype car in Firemist Gold, the only Corvette painted that color at the factory. 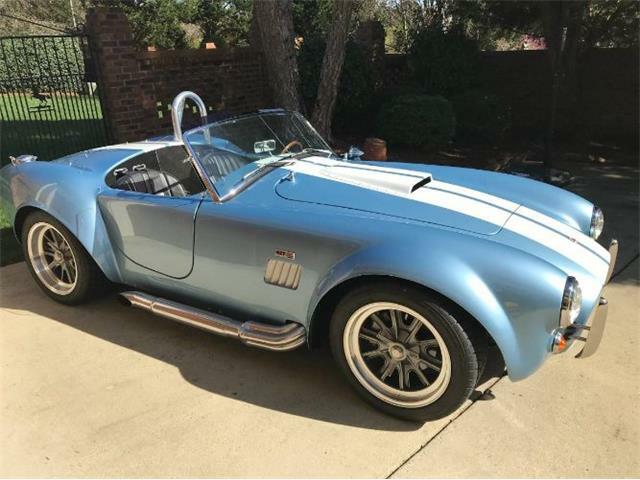 It sold for $150,000, which seems like a bargain for the unique Vette. Notable no-sales that did not meet reserve but are still offered as “The Bid Goes On…” include the historic 1971 Plymouth Hemi Cuda Sox & Martin Pro Stock race car, which was bid to $750,000; the 1969 Chevrolet Camaro ZL-1, bid to $600,000; the 1969 Corvette L88 convertible 427/430 hp, bid to $500,000; a 1970 Mustang Boss 429 fastback, bid to $375,000; and a rare and desirable 1907 Stoddard-Dayton Model K Runabout, bid to $200,000. 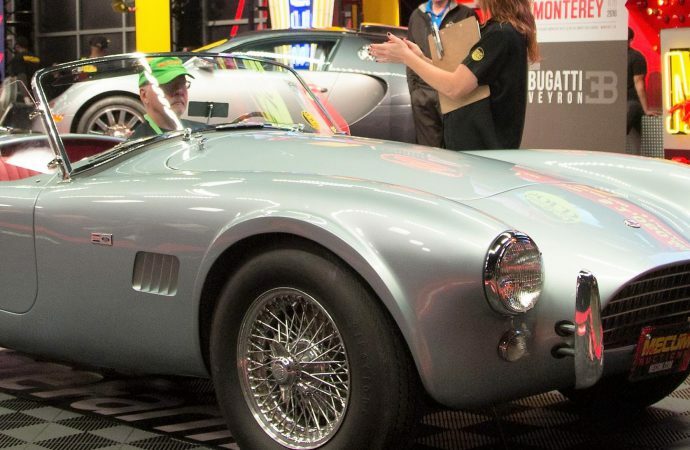 Mecum heads to Portland, Oregon, for its next auction, the inaugural sale at the Portland Exo Center on June 17-18, with 600 vehicles and 100 pieces of Road Art expected. For full results from the Indianapolis sale, visit the auction website.